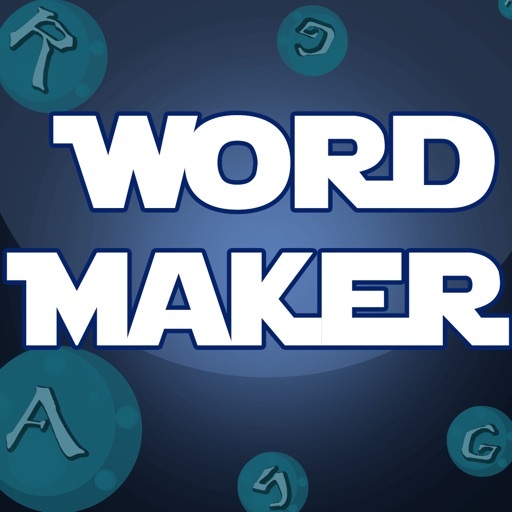 Super Word Maker Hero allows you to play a simple yet awesome word game with your smartphones and/or tablets etc. To play the game, you have to find the hidden word in a pool of letters. This game is very addictive and fun. Download now and enjoy this awesome app today!